Description: The raw limestone limestone we process is yellow to light gray in color, depending on quality. 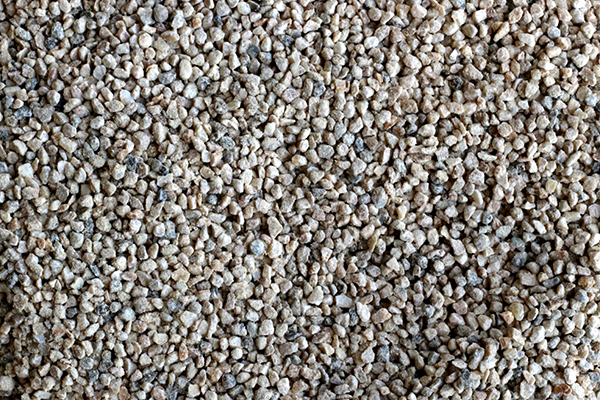 Our limestone meets the calcium requirement approx. 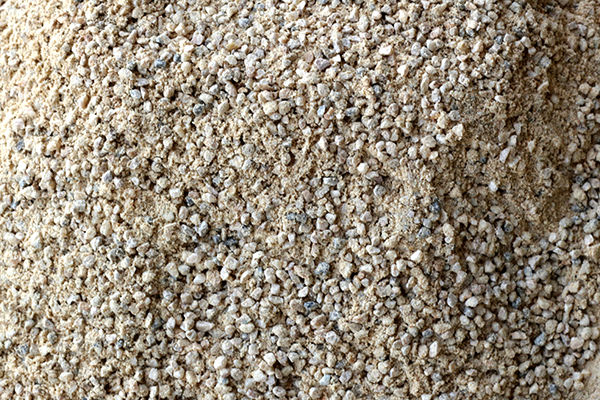 36% of the feeds manufacturing industry; and the Calcium Carbonate requirement of approx. 91.5% of the coal fired power generation industry. *For illustration purposes only. 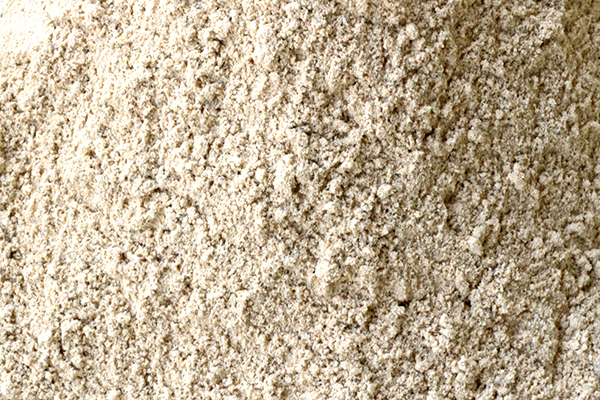 Actual particle size varies depending on customer specifications.